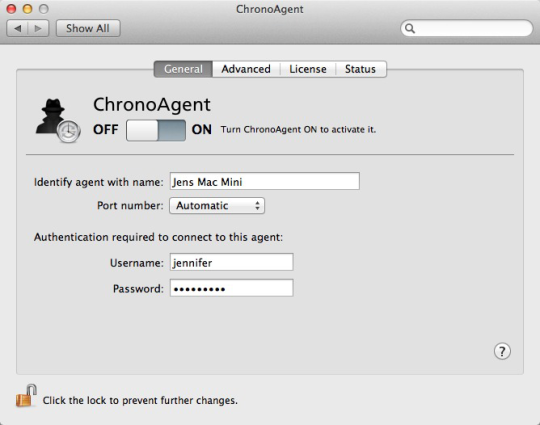 For most iOS device owners, data loss is really a head-thumpingly thing. 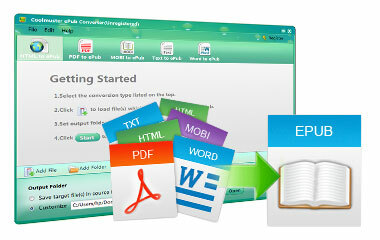 Actually, things can be easier once you start using the Coolmuster iPhone Backup Extractor for Mac. It's compatible with iPad and iPod. 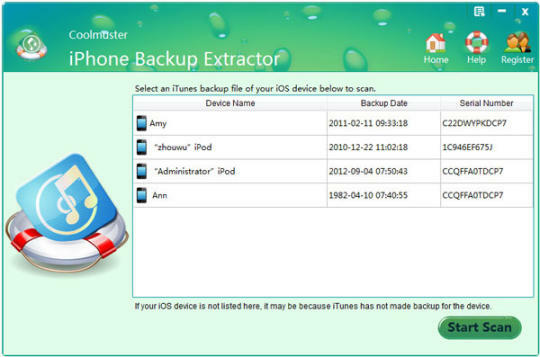 No matter you want to restore the entire iPhone backup file or only want to recover specific files from iPhone backup, this iPhone Backup Extractor have the ability to meet your different needs. 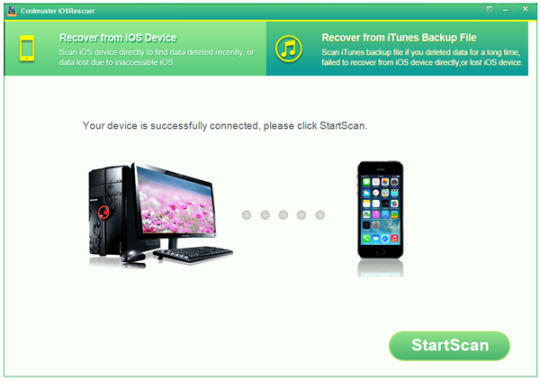 One click to retrieve the whole iPhone iTunes backup on Windows. 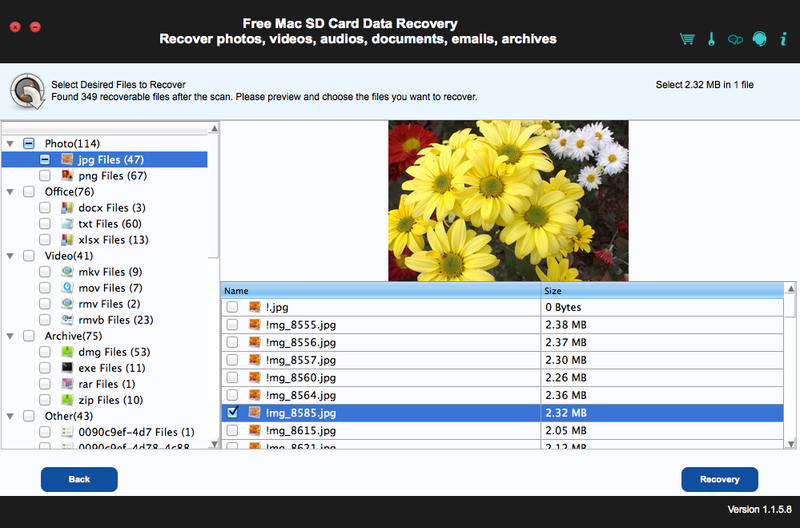 Make it easy for iPhone users to recover files from iTunes backup selectively. 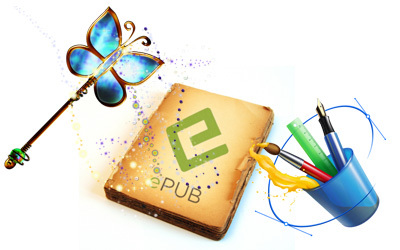 Backup file will be extracted immediately and listed with a category separately in the right window. 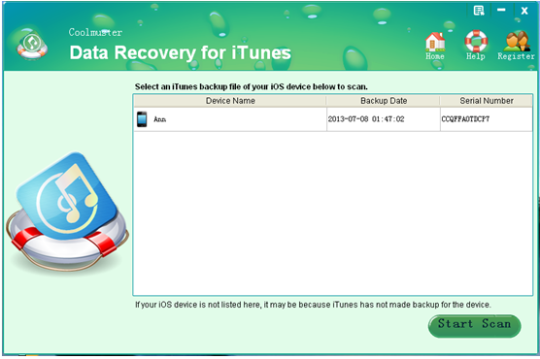 Extract data from iPhone iTunes backup file on Windows without connecting iPhone to PC.Supports to recover photos, contacts, calendar, SMS, reminders, call history, etc. for iPhone.Also compatible with iPad and iPod.